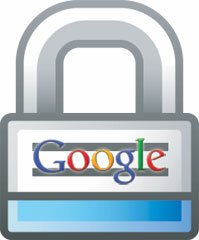 We know Google has required AdWords advertisers to set up privacy policies as well as AdSense publishers. A WebmasterWorld thread asks if Google looks to see if sites have privacy policies to determine quality of a site for SEO/ranking purposes. Image credit to ShutterStock for lock.